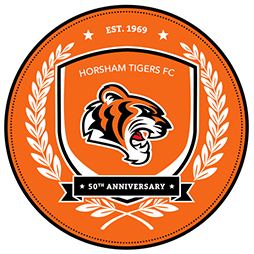 Horsham Tigers was established in 1969 and this season we are celebrating our 50th anniversary. Registration for the new 2019 / 2020 season is open - we have spaces in a number of our teams including U7s, U8s, U13s and U15s. Enquiries welcome. We are also looking for volunteers to support our teams and the club committee, please contact us if you would like to get involved. 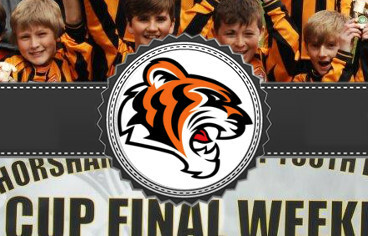 Horsham Tigers are an FA Charter Standard status club, providing accessible football to young players of all abilities. Horsham Tigers Football Club acknowledges its responsibility to safeguard the welfare of every child. 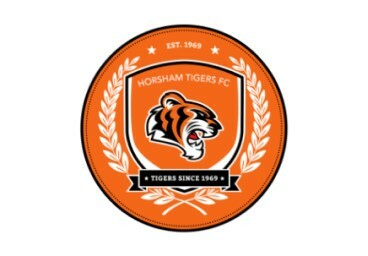 Horsham Tigers Football Club is a club run entirely by volunteers and is a non profit making organisation. What makes the Club very special is its record of achievement over recent years with its fully inclusive selection policy across all ability levels. 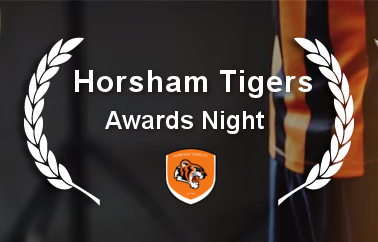 At the end of every season Horsham Tigers hold an awards presentation evening where trophies are presented to players in each team. Safeguarding children and young people is everyone’s responsibility. Let's make football safe, not sorry. Watch this video to learn more. 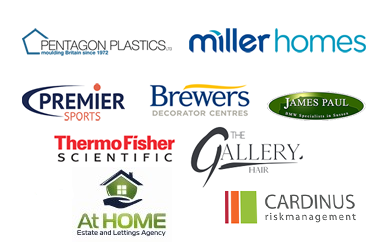 Send us your enquiries using our web email.